Among the bulk fruits at Costco – me! Sure. 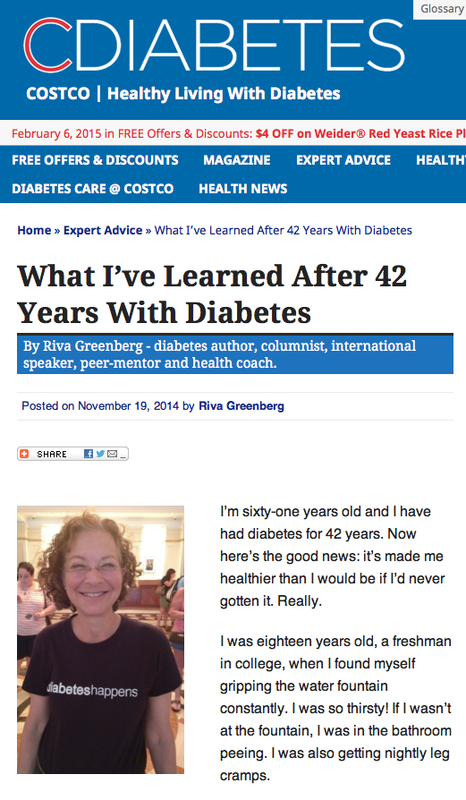 So here’s to sharing with the Costco community – love those big jars of artichokes and cheap Charmin – what it takes to be healthy with diabetes 42 years – including two secrets you’ll rarely hear.